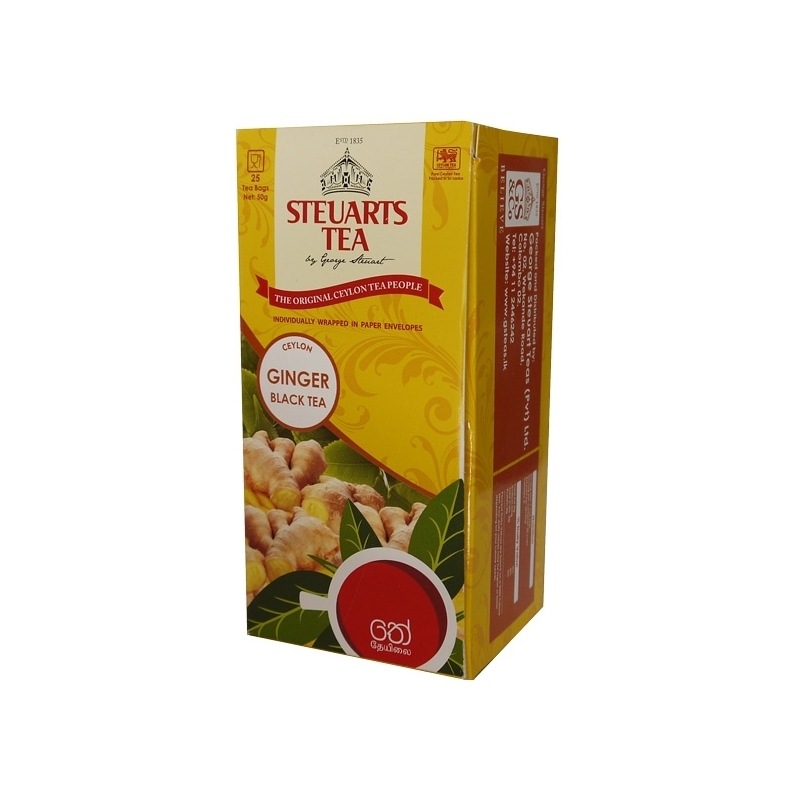 Ginger Tea at its best! 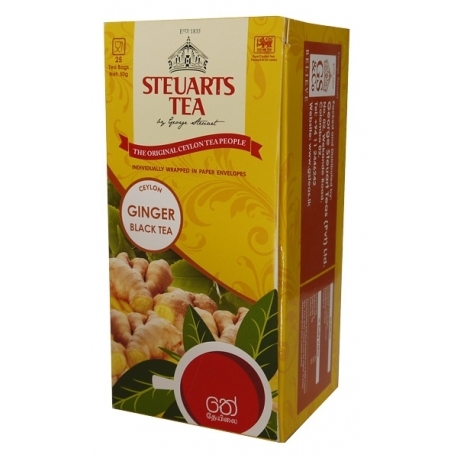 This is a beautiful blend of hi-grown tea from Sri Lanka with ginger to give you the premium herbal fusion. 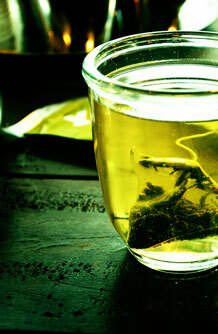 This is rich in anti-oxidant properties to lower the chances of heart disease. 1 tea bag per 200ml, brew 2-4 minutes in water at 100 degrees Celsius. A hint of sugar if desired. 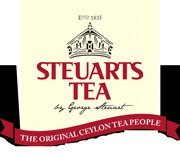 A popular Any Time Tea.